HPR(HIGH PRESSURE RESISTANCE): High Pressure Withstanding capacity makes it suitable for high rise buildings and high pressure pump applications. 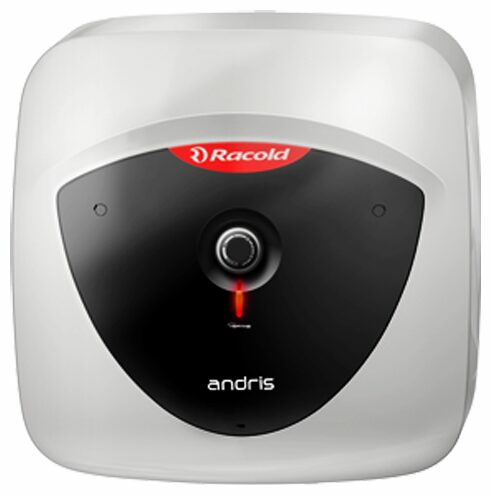 Faster Heating: The high power heating element ensures you get hot water in no time. Auto Cut Off: Stem-type thermostat and cutout ensures automatic temperature control and extra safety. No Back Flow of Water: The anti-syphoning system prevents the back flow of water from the container, thus avoiding dry heating. Safety Plus: Provides three levels of safety against high temperature and pressure with cutout, thermostat and safety valve. Warranty: 2 years on Product, 2 years on Heating Element and 5 years on Tank.